The world's oldest Sumatran orangutan, which had 11 children and 54 descendants spread across the globe, has died aged 62, Australian zoo officials said on Tuesday. 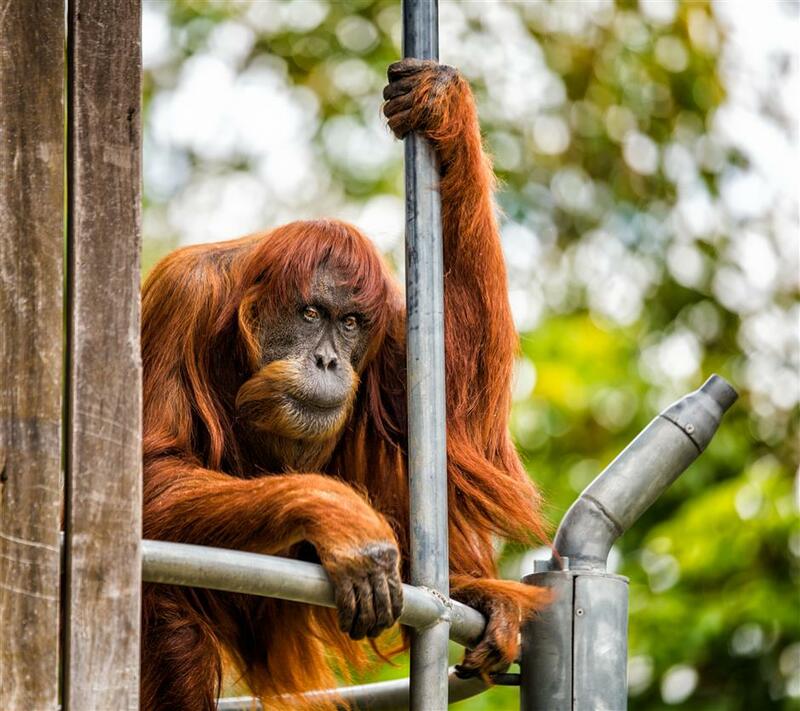 Handout photo taken on October 24, 2016, shows Sumatran orangutan known as Puan, which is Indonesian for lady, at Perth Zoo where she has lived since being gifted by Malaysia in 1968. Puan — Indonesian for "lady" — died on Monday at Perth Zoo, where she had lived since being gifted by Malaysia in 1968.